Energy prices are rising and household budgets are getting tighter every year. An investment in solar technology will create an income for your family and reduce your bills for the next 20 years…at least! 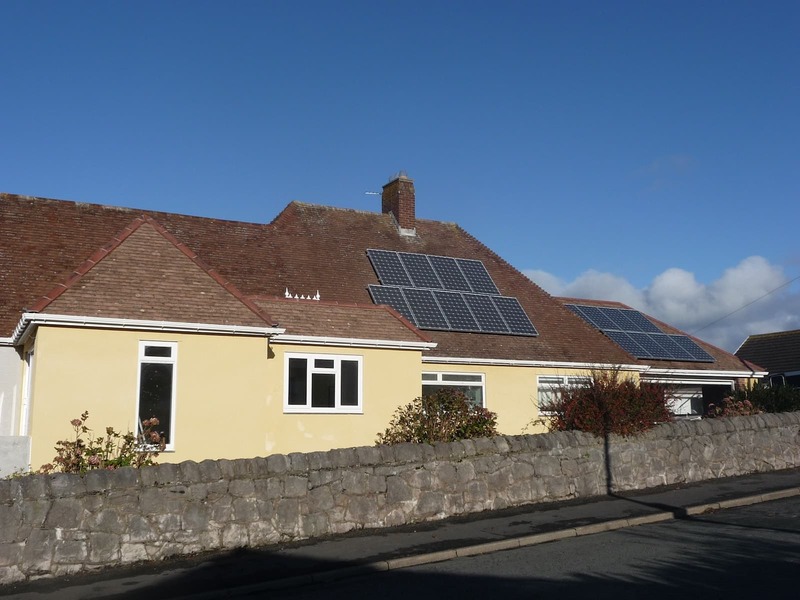 Solar panel costs have decreased greatly during the last few years, a installation that previously cost £15,000 can now be delivered for £5,000 or less due to advances in technology, increases in demand and competition in the market. Solar has never been more affordable and the return on investment is significant for even the smallest system. 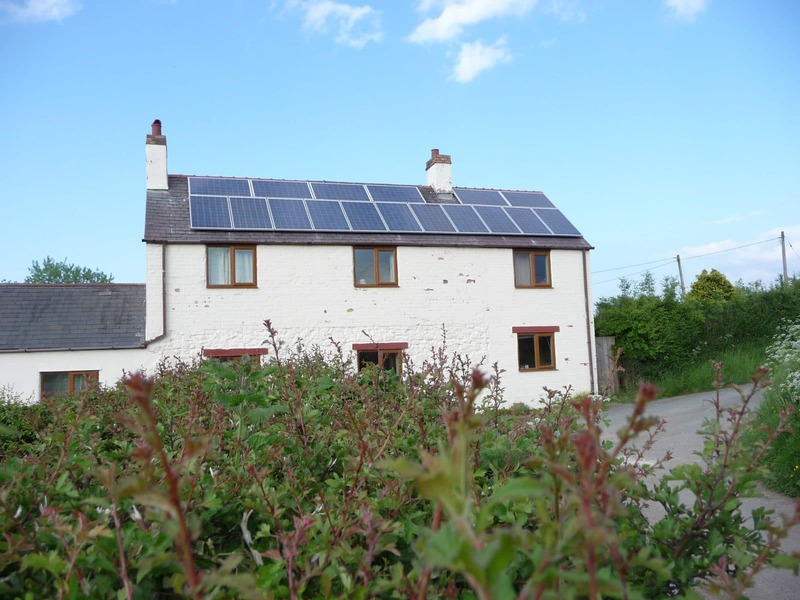 Each customer earns money through something called the Feed In Tariff. It is an agreement that guarantees you a fee for twenty years. Once your panels are installed they start generating electricity, that electricity generates money, that money is paid to you in tax free instalments throughout the year. NPS Solar is a fully accredited Microgeneration Certification Scheme (MCS) registered solar PV installation company based in Manchester, UK. High Reliability & Low Maintenance – 20 year warranty! Energy independence – Protect your family if there is a shortage of energy. Rely on the sun, not just the energy companies. Fight back against the “big six” energy companies who are constantly raising energy prices.